Stop What You're Doing: Sonakshi Sinha's Eyebrows Are Screaming For Attention! Sorry, Deepika, Priyanka and Kareena, Sonakshi Sinha undoubtedly has the sexiest brows in B-Town! 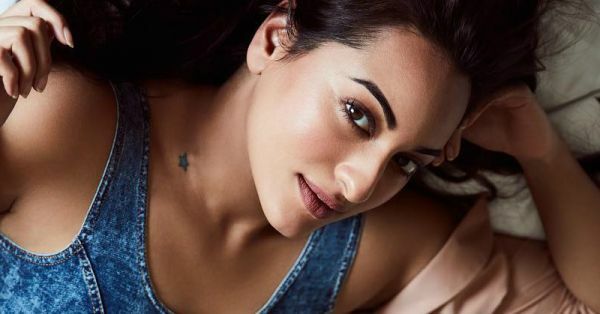 You know what they say: New Year, new YOU - and Sonakshi Sinha is pumped to make the most out of these 365 days. In her recent post, you can see her washboard abs, long lashes, soft rose pout and of course, her hard-to-miss brows! Tell me if I'm wrong, please? Her brows are oh-so thick, defined and bigger than my future alright! It's like she can even give Isha Ambani competition here. 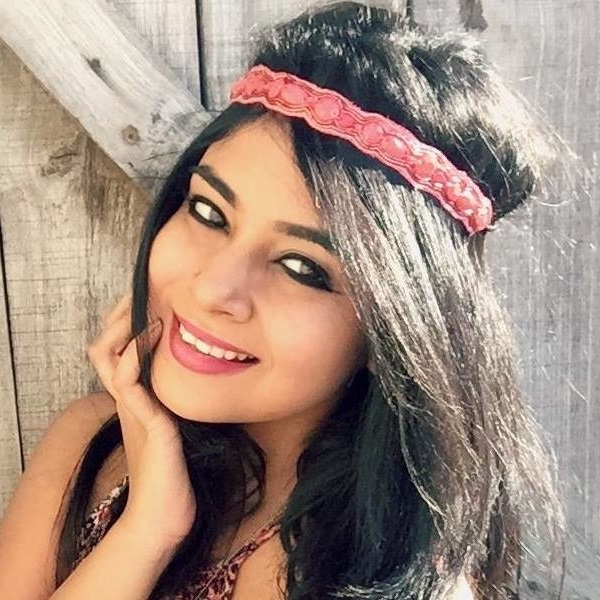 The best part is that with the right brow products, you too can make your brows look as gorgeous as hers at home. Let's get to it! Step 1: Use a spoolie to brush your brows up. Step 3: Apply brow powder with an angled brush to fill in the inside and end points of your eyebrows. Step 4: Make use of a spoolie again to groom and blend the colour on the brows evenly. Step 5: For the final step, brush some translucent powder on your brows to give them structure and to keep them tidy and neat. And just like that, you too will have killer brows that look exactly like Sonakshi Sinha's. Good luck, girl!